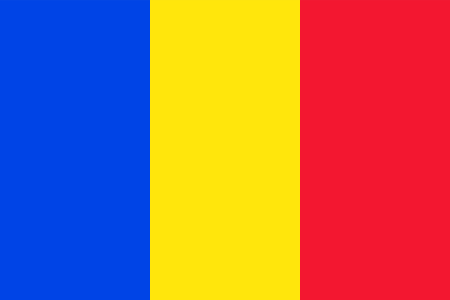 HCVF Toolkit for Romania, available now in English! 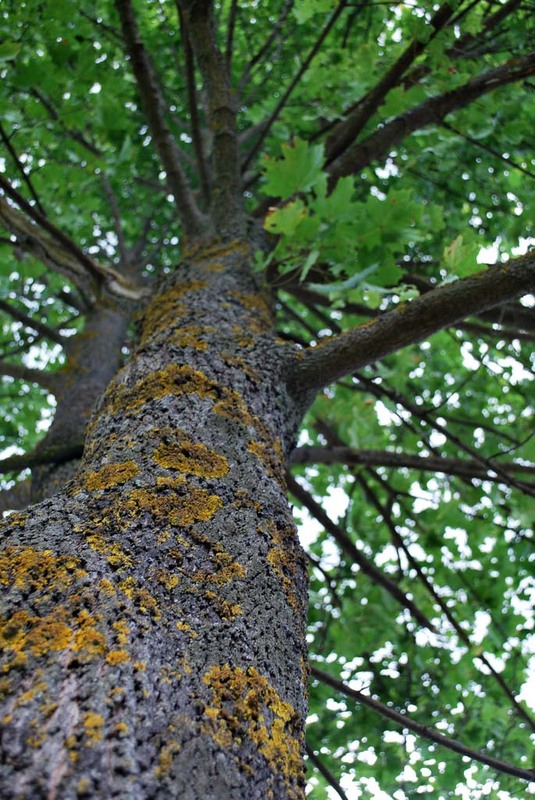 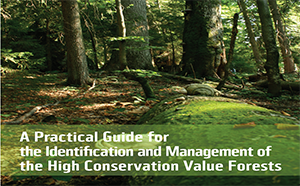 HCVF Toolkit for Romania - A Practical Guide for Identification of High Conservation Forests is available now in English on Association for Forest Certification website. 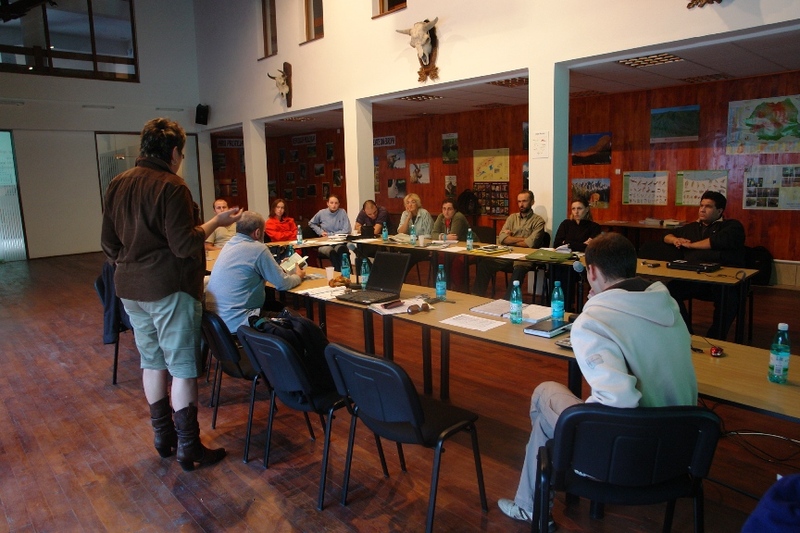 Seminar ACF " Rolul si influenta ONG- urilor asupra certificarii padurilor"